The 2018 Orlando Pride had one of the most disappointing seasons in National Women’s Soccer League history. 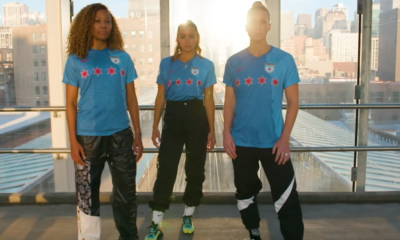 After making the playoffs in their second year of existence and bolstering their roster with the likes of Sydney Leroux, Emily van Egmond, and Shelina Zadorsky — all experienced internationals — expectations were high. They didn’t get a win until the fourth game of the year, falling to eighth place, but then managed to climb all the way to second. And then, the wheels fell off. Orlando ended the year on a six-game winless streak (losing the last four) and plummeting to seventh place. The skid was punctuated by a loss to Sky Blue on the final day of the season — Sky Blue’s first and only victory in 2018. Therefore, it was no surprise when the Pride and head coach Tom Sermanni mutually parted ways after the season ended. It was increasingly apparent on the field that there was a dissonance between Sermanni and his players, and by the end he was at a loss as to how to get his team back on track. Enter Marc Skinner. A rising star in England’s FA WSL, where he led Birmingham City Women to fourth place at the time of his departure, he did what he calls merely his due diligence in preparing for any new team. Part of that preparation involved a player questionnaire, which Skinner says was as much about learning about each player as a person as anything else. “The old adage is if they know that you care then they’ll walk through brick walls for you,” he says. But make no mistake, he did his homework on the pitch as well. Anyone who has ever watched the Pride knows that defense has always been an issue. They’ve given up at least 30 goals per season every year, an average of 1.4 goals against per game. Last year, only Houston and Sky Blue conceded more. Key to that will be more consistency on the back line. 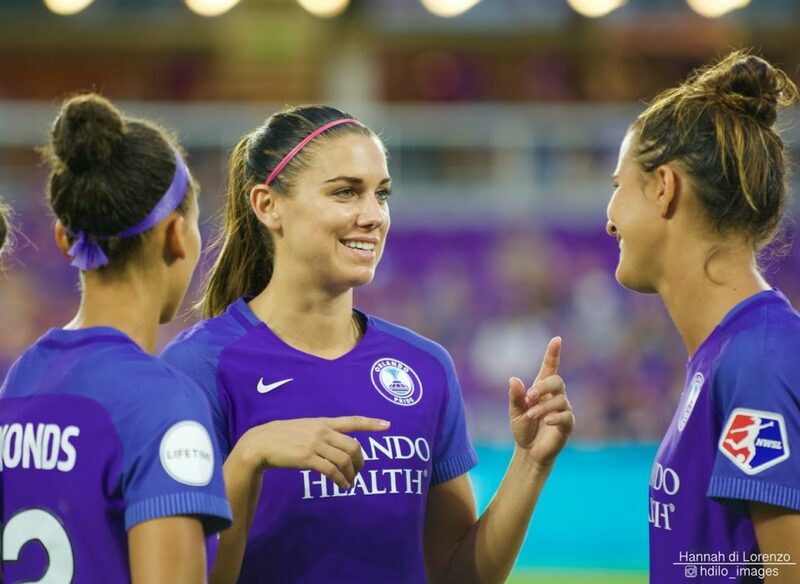 It’s often been a rotating cast for the Pride, with players like Ali Krieger, Toni Pressley, and Alanna Kennedy moving around to a variety of positions. Defenders are usually the least likely to be subbed out and the group to see the least rotation, helping them to develop the necessary chemistry that is a hallmark of successful defenses. Unfortunately for the Pride (as for every other team this season), the World Cup will force Skinner to make lineup changes whether his wants to or not. 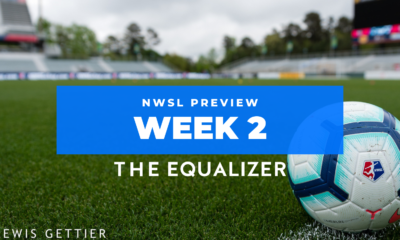 The Pride are likely to miss at least seven regular starters, including starting goalkeeper and captain Ashlyn Harris. They could add two more to that list if Krieger makes the U.S. squad and Chioma Ubogagu is selected for England. This is where Pressley could become essential. 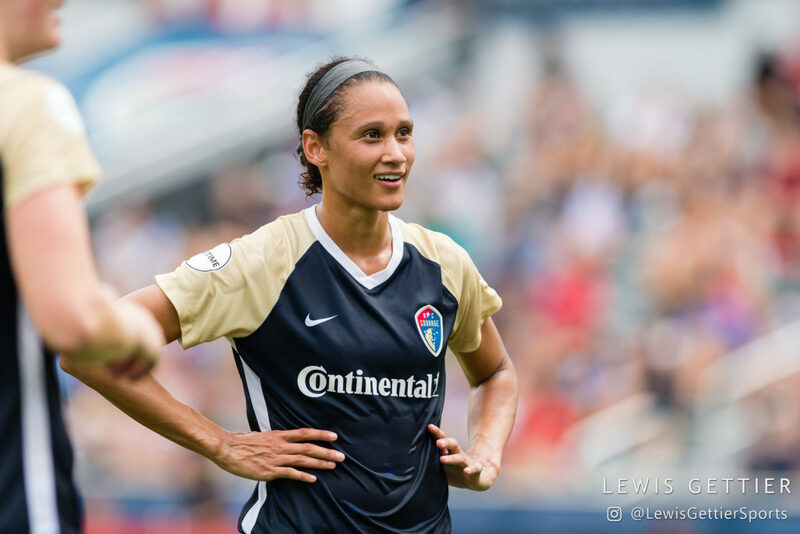 She’ll be one of the most experienced defenders on the roster if Krieger is gone, and she’ll need to serve as the anchor — the guiding voice that keeps a back line in sync. Also look for Dani Weatherholt, one of the more underrated players in the league, to demonstrate her leadership and ability to control a midfield. Finally, the Pride need a big season from Rachel Hill, who is often great as a substitute but struggles for consistency as a starter. With another stellar W-League season under her belt, hopefully she can bring that form back home. The Pride have the roster to be all that and more. If Marc Skinner is the man to unlock their potential, it’s definitely going to be entertaining.